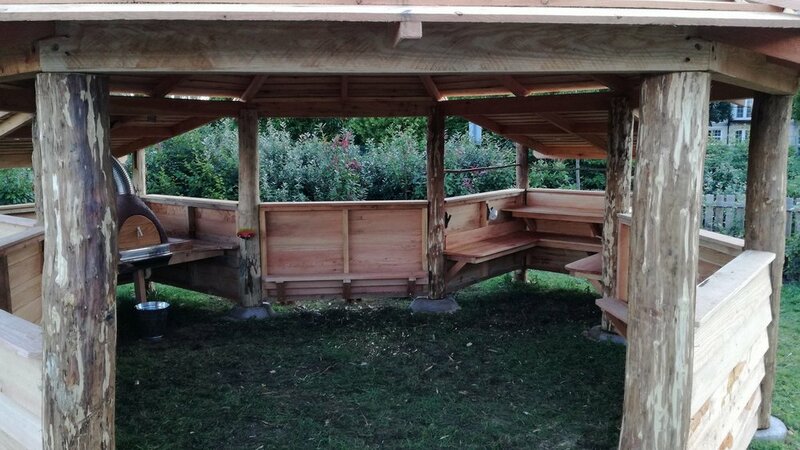 rooted structures is a new partnership between rooted forest school and local natural design and construction company rustic campers. we are very pleased to be able to offer high quality site design and construction using local materials and our combined years of EXPERIENCE. Prices for this will vary depending on the scale and length of the project. Please contact us for more details or a quote. 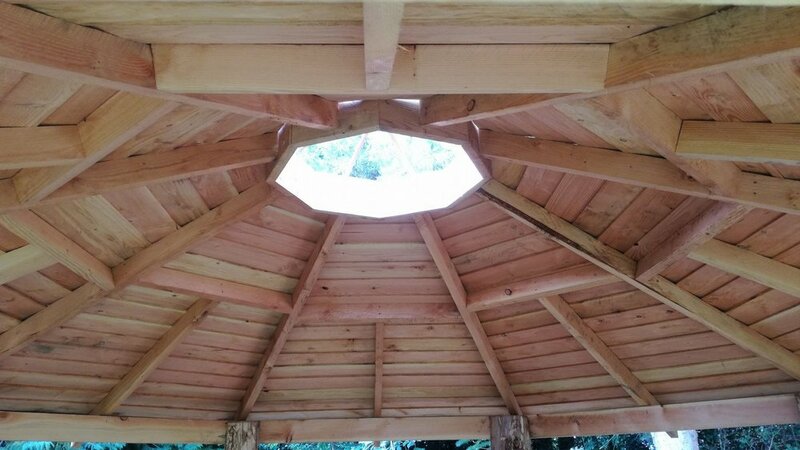 All of our builds focus on quality of materials and design. 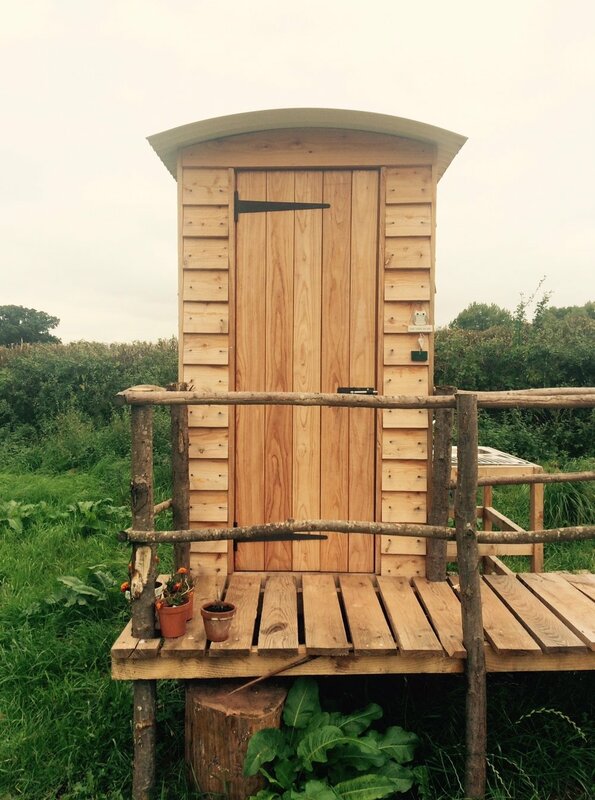 We use sustainable timber from local sources wherever possible and don't believe in using unnecessary chemicals to treat our timber. All materials are sourced with an eye for quality and reducing our impact on the environment. We use as little concrete as possible in our builds and we recycle materials where appropriate. Contact us for more details. 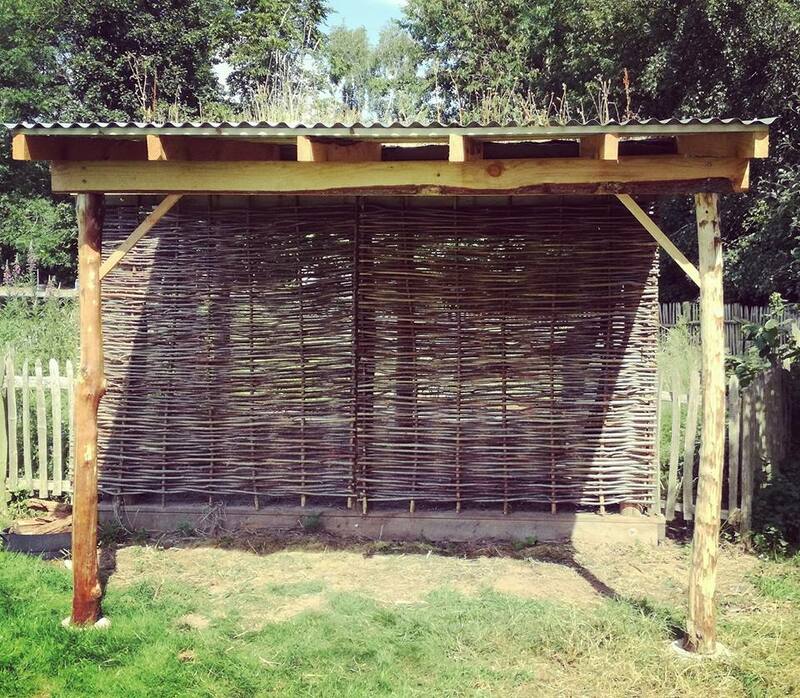 We have been working with Sam in developing our Forest School right here at Riverside Primary School. We are extremely fortunate to have ground that has been developed into an exciting outdoor learning space. 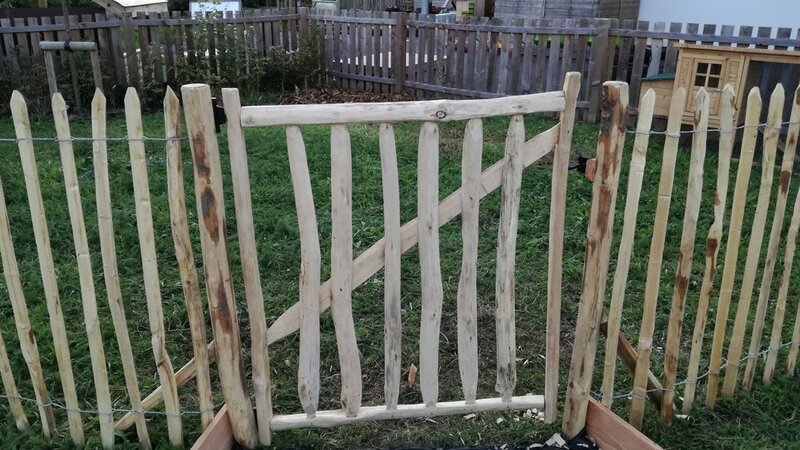 Sam and his team built our natural outdoor classroom, the pond and dipping platform and gazebo covering in the pond area and most recently has finished off the entrance to this area with a beautifully carved sign. Weatherall Wilderness is a tribute to John Weatherall who was governor here for many years and inspired us all to use our grounds by planting trees and using the space for outdoor learning. Sam’s brother built and carved the beautiful entrance to this area which is fantastic. Sensory garden - smell, taste, colour, texture. 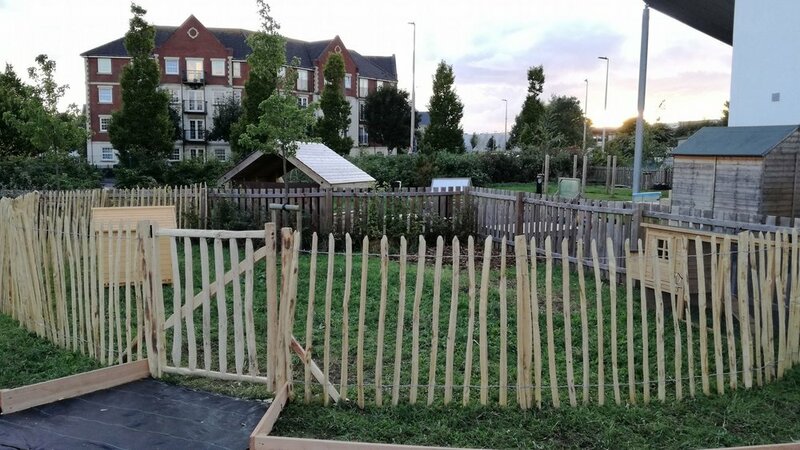 The project was completed in just over 2 weeks and will be a valuable learning resource for the children at the school, which is in an urban setting. Our builds focus on quality of materials and construction and lend themselves to exploration and connection with the natural world and real-life learning experiences for the children. 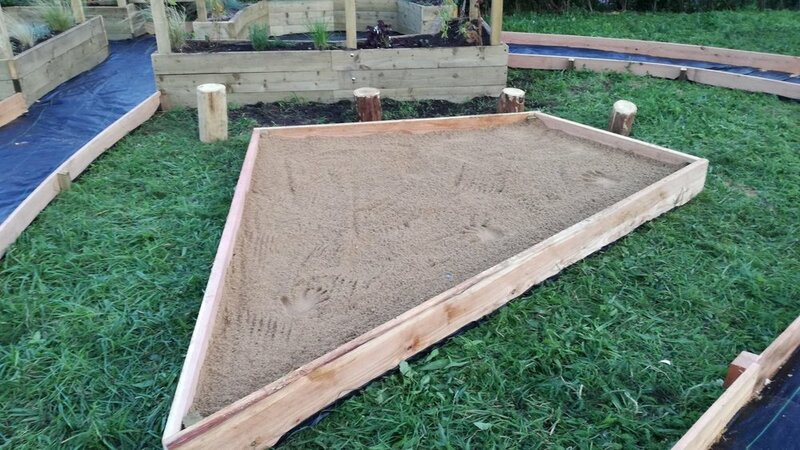 We had a great time building this area and we hope the children who use it will have as much fun as we did!